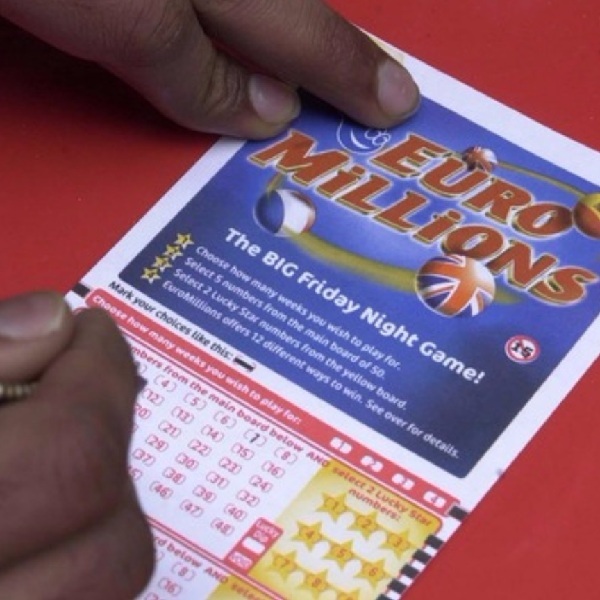 The winning numbers from the EuroMillions draw on Tuesday October 24th were 3, 15, 20, 21, 28 and the star numbers were 1 and 5. Tuesday’s draw produced 1,835,606 winning players that shared prizes worth a total of €62,429,244.76. One player hit the jackpot and won €50,108,729. There were 6 players that matched five main numbers and one star number to win €156,002.28 each. A further 9 players that matched five main numbers to win €24,223.14 each and 50 players that matched four of the main numbers with both star numbers to win €2,132.69 each. A further 966 players matched four of the main numbers with one star number to win €117.75 each and 1,906 players matched four main numbers to win €47.24 each. There were also 2,108 players that matched three main numbers with two star numbers to win €76.32 each.